Celebs Show Love to LasVegasSoul.com! 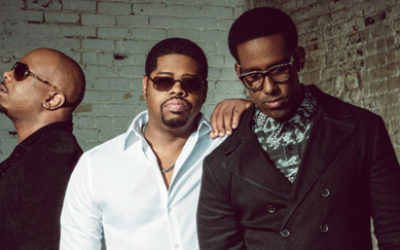 Don’t Miss Boyz II Men at The Mirage in Las Vegas! Buy Tickets Here! Michael Jackson’s ONE Cirque Du Soleil at Mandalay Bay in Las Vegas – Buy Tickets Here!